Liverpool supporters criticize Matip for an unimpressive performance against Bournemouth! Liverpool produced the first-half performance because their fans had craved as they totally dominated at a raucous Anfield. Sadio Mane’s powerful header and Georginio Wijnaldum’s glorious lob provided a 2-0 half-time cushion. But supporters on social media were not completely happy with all the players. 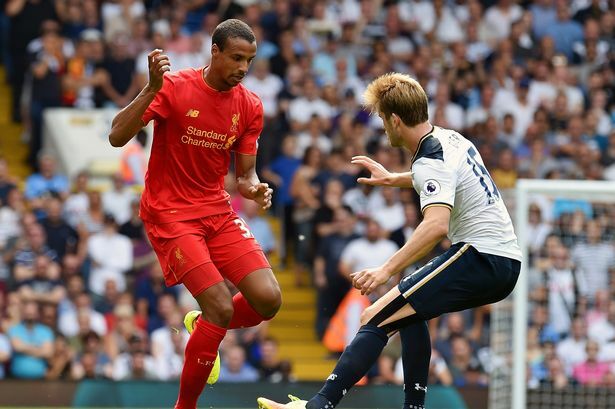 One man who’s opening-half display was the subject of much criticism was Joel Matip. 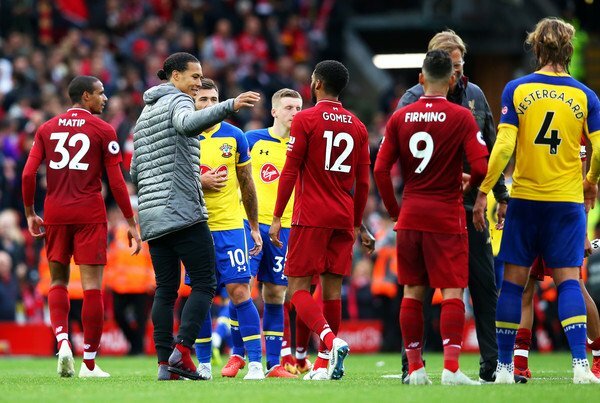 Matip’s condition did improve enough for him to come off the bench for Philippe Coutinho but he couldn’t stop Liverpool conceding a late goal in a 2-2 draw. 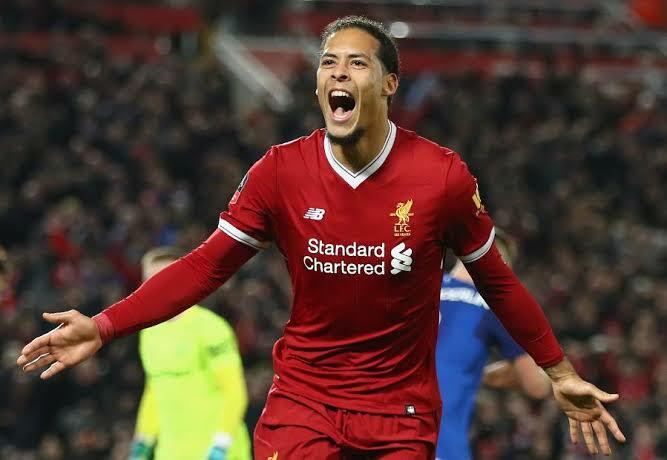 The centre-back was once again selected as Virgil van Dijk’s partner, but was slammed by many fans for being “atrocious” and a “disaster waiting to happen”. This was perhaps due to one particularly poor clearance and some upfield forays that resulted in Liverpool losing possession. But the giant Cameroonian was nowhere near as bad as his critics made out, and some of his interceptions and ball distribution, including one Steven Gerrard-esque 60-yard pass, was top drawer. Perhaps Matip’s ungainly style goes against him, but some of his critics should give the big man a break. Joel Matip is a disaster waiting to happen. Matip absolutely adores running forward and losing the ball, putting the defence under all sorts of pressure as a result. Lovely header from Mané though. Look much more controlled today. Sometimes I'd like to strangle Matip. The day Matip leaves our club ill be very happy.